ABC For Me is an adorable, easy to learn and teach book! 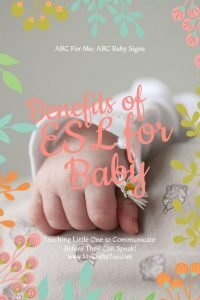 Don’t miss out on communicating with your baby! 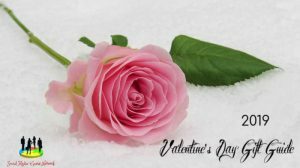 Learn why & how here! That stage where children begin to get upset and throw fits as they are babbling non-nonsensical gibberish frantically can be avoided! If you don’t know what I’m talking about, chances are you will. Infants and toddlers tend to get upset out of frustration, not because we’ve spoiled them rotten. Well, not always! Haha. A cognitive understanding is developed in infants long before they are able to verbalize their feelings. Sure, we know what our infant wants and needs most of the time, but that doesn’t help them or other caretakers. Infants learn faster than adults do, they are taking everything in all the time. So soak up their little brains with as much knowledge as you can! Trust me, they will hit the age where they let you know that you know nothing. We all did, they will. Enjoy teaching them before they know everything! You know our teens know it all, learn to lay the foundations for success for them too! If that’s not enough, you’ll be pleased to know this: The more languages infants are exposed to from birth, the better. Why? Hearing different languages opens up different areas of the brain. It’s easier to learn from a young age than to try to learn a new language later in life. Every parent will be glad they took the time to learn & teach their little one sign language! Children don’t have to wait until they are able to form words in order to talk to people. Sign language opens the door to communication with infants, which will help them as they grow. While part of my degree is in Child Development, my head is not so big that you should just take my word for it. Doing a google search will find many results to support what you’ve read here and you can check out this article from Psych Central! Utilizing signs while you are talking and playing is essential in teaching them. It will encourage them to begin using signs and I can tell you from experience, will be entertaining for little ones from day one! It’s a fascinating game for them, our little one loved it! She would smile and wave her little arms when I’d come in, saying good morning. As I verbalized it, I’d always tell her ‘Mommy Loves You Very, Very Much’ in ESL. Her grin was priceless. This book is absolutely adorable! 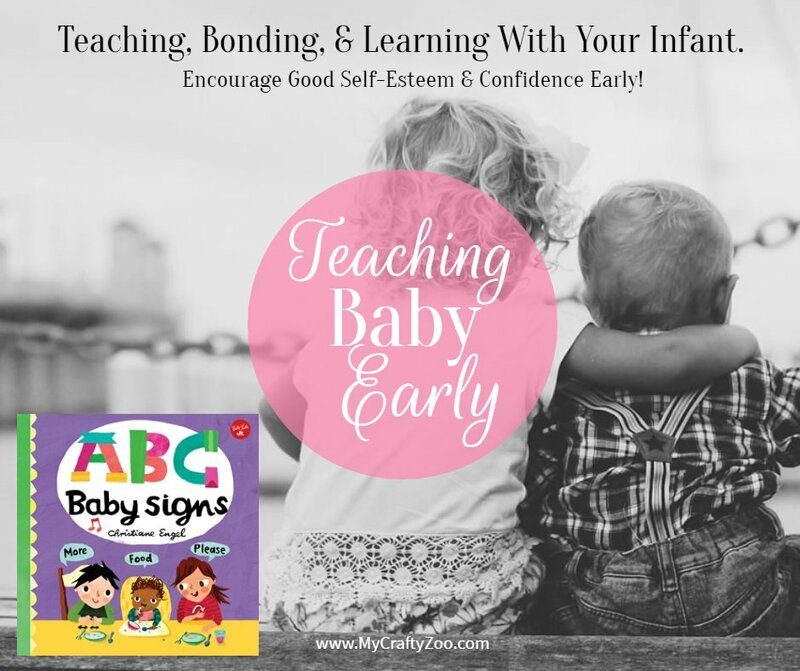 ABC For Me goes from A to Z, with drawings and a little story to teach you and little one signs that baby can use to communicate long before the words can be verbalized. 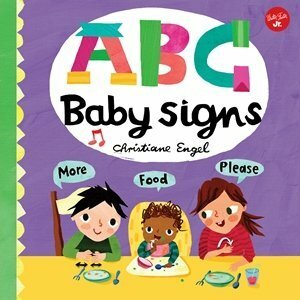 The entire book is absolutely adorable and the signs are super easy to learn so that the grownups can begin using them in everyday conversations with baby! I also like Bourke Street Bakery. 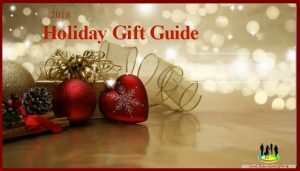 The Silent Night book sounds really awesome! I love these kinds of books for my grandchildren!